Kings Crew Gaming is an American eSports organization that competes in Team Fortress 2 and Fortnite Battle Royale. Currently, we are seeking teams to sponsor in Overwatch, CS:GO, PUBG, and individual streamers and content makers. 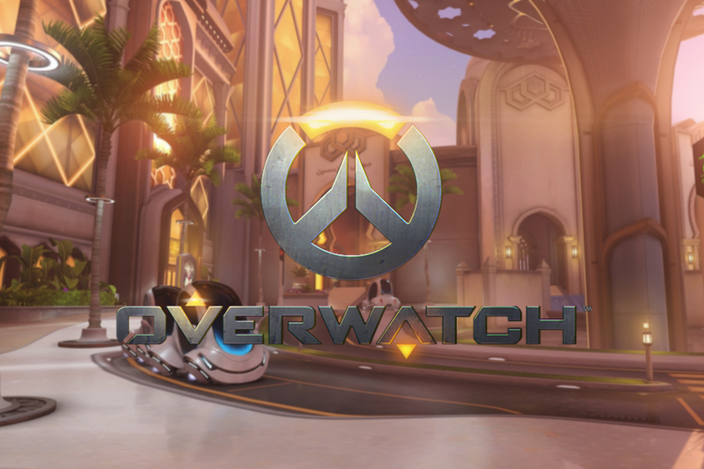 Since it's launch in May 2016 Overwatch has gained 30 million users. Tournaments such as Apex, Contenders and Overwatch League (OWL) drive the competition and esports fanbase. Does your team have what it takes to compete in these tournaments? Kings Crew Gaming is actively looking to acquire a competitive Overwatch team. 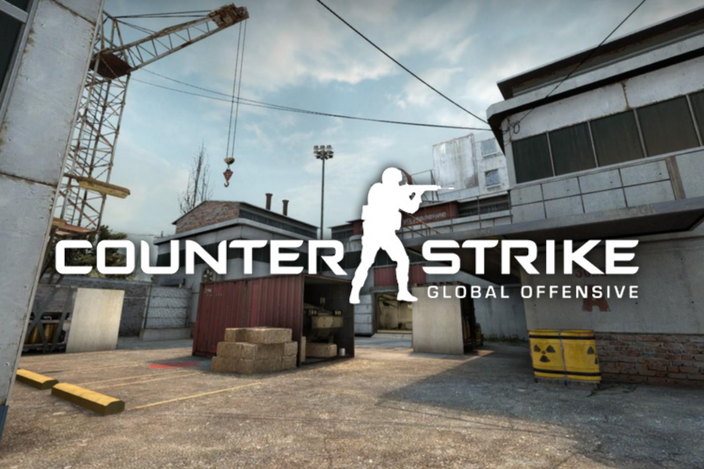 Counter-Strike: Global Offensive launched in April 2012 and continued the success of the Counter Strike series. Counter Strike since it's inception has been the driving FPS that helped grow esports to what it is today. Does your team compete at a high-level in ESEA? Can you travel and attend LANs? Kings Crew Gaming is actively looking to acquire a competitve CS:GO team. 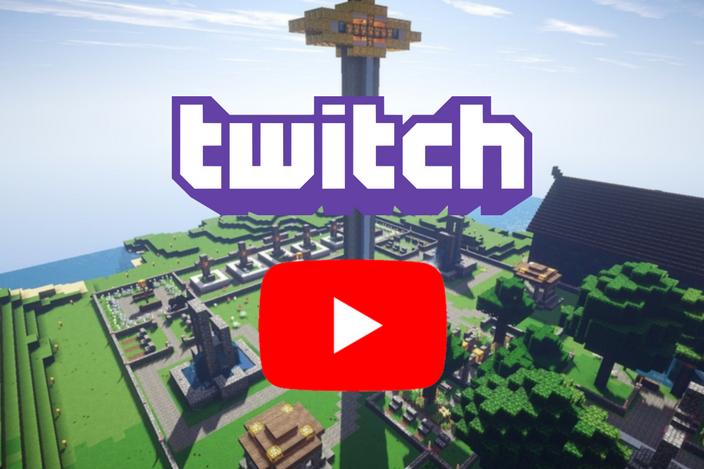 Do you enjoy gaming so much you that you actively stream or create videos on YouTube? If so we want to talk to you! Kings Crew Gaming is seeking to acquire a streamers and YouTubers who can help build the Kings Crew brand.